I specialize in IT troubleshooting, home and small business. Whether you're facing trouble with your systems, network, configuration, setup or even to recover your lost files I can help. For 20 years I have been working with a wide range of systems since Cx486DLC computers. 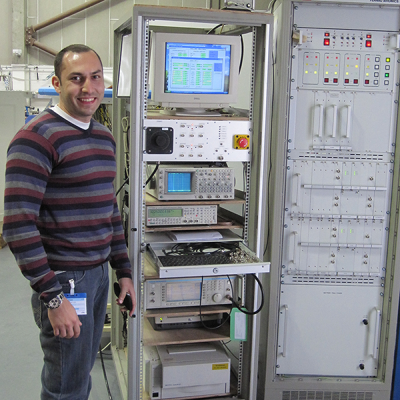 I've spent the last 10 years in Air Navigation IT working with the most critical systems in the world. I started PCclinic Canada as solo business to serve clients in Mississauga area & surrounding, Contact me today with a brief of your technical issue and your address for price quote. I assure you with best rates along with top service. 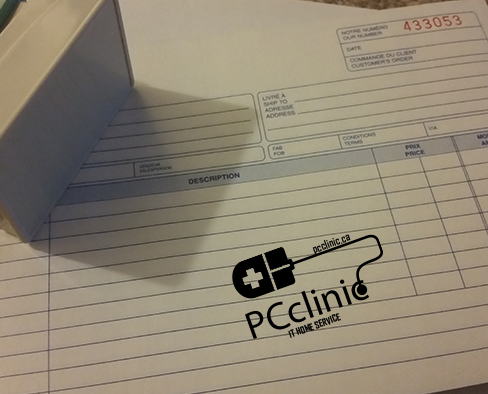 PCclinic is legally registered name in Ontario Province in Canada. It's always important to trust who you let into your home or business, being a registered name can easily bring that trust to you. That doesn't mean higher price rates, however, my experience makes my service Incomparable. How do I charge you? If your request doesn't include any software or hardware purchse then I quote you a price directly. If any purchase is included, then I will call you back for a quote to check market prices along with my service charge. If you're happy with the deal, then you provide me with your address along with the time to scheduale. All while you're at home or office, it's that simple.